Most of you know the three things I love most (besides my dogs!). They are gardening, travel, food and cooking. 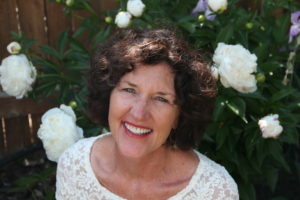 I’ve decided to pull these passions together to change the flavor of my blog slightly. Because it is creating such joy in my life, I will bring my garden more into focus, sharing with you its beauty and bounty. Its influence on me is changing my life in tiny increments. Each new sprout, flower of budding fruit and even weed give pause for admiration and awe. 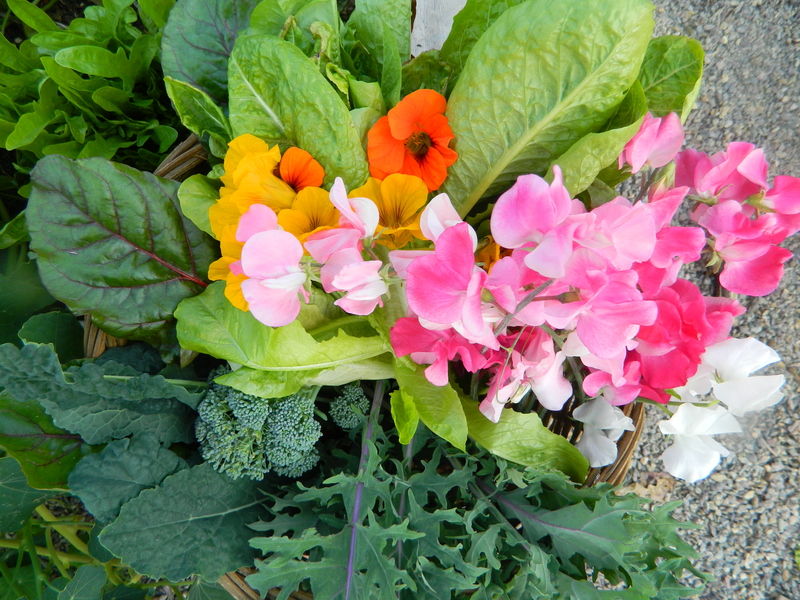 To be able to harvest, daily if I wish, and eat this freshness of nature, is teaching me to appreciate life’s abundance. 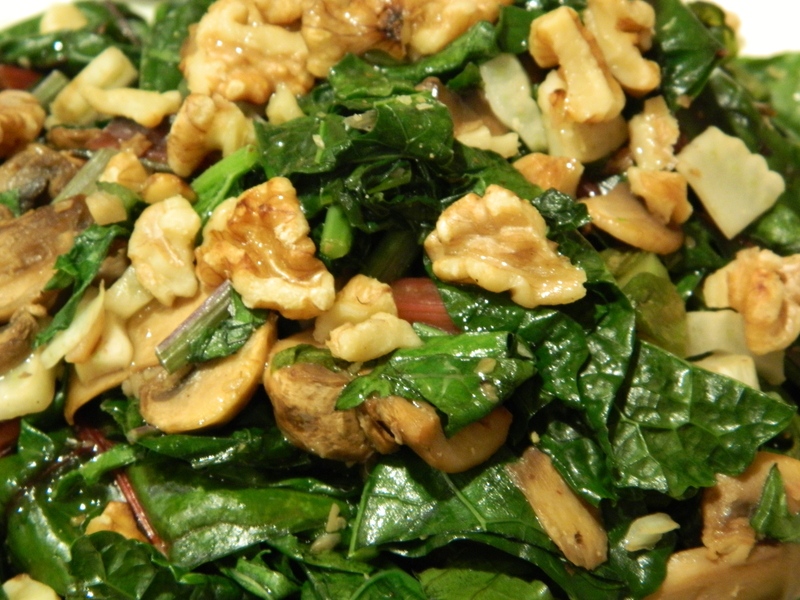 Swiss Chard, Lactino Kale & Italian Kale – all cozy cousins! 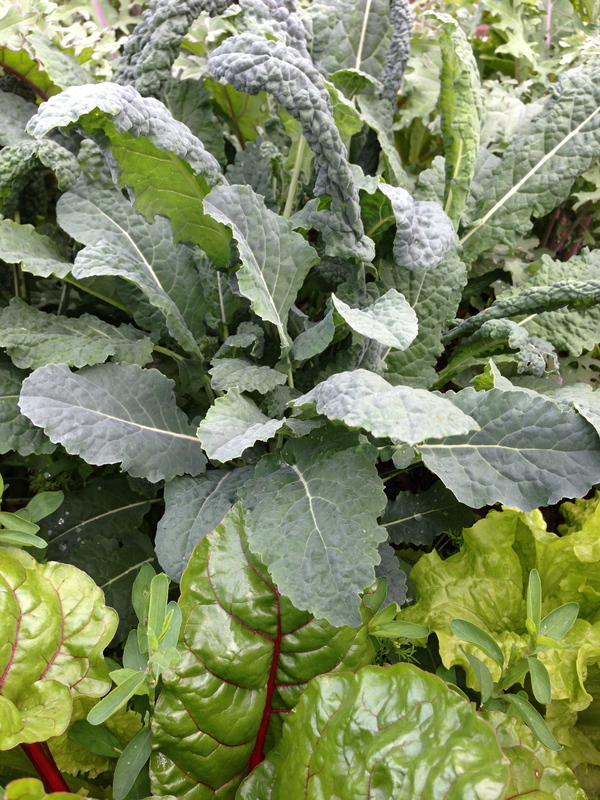 My seeds of Italian Kale, Lactino Kale and Swiss Chard are presently producing in abundance. Every night, in order to honor their appearance, I come home and must devise a way to cook these bold greens. 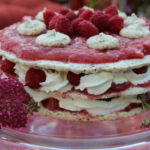 Here are two recipes I created. They are both delicious, filled with nutrients and gorgeous on the plate. 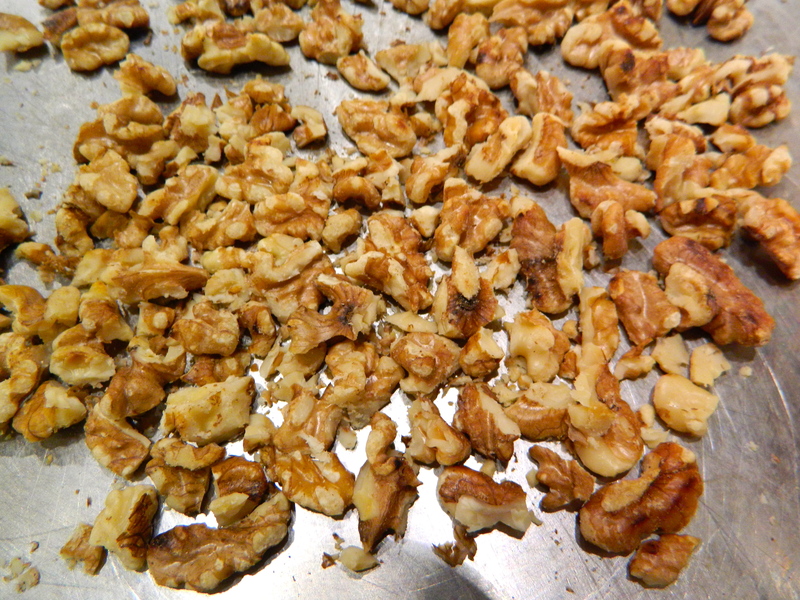 Toast walnuts over medium heat just until slightly browned. Heat olive oil to medium and add the mushrooms, sautéing just until soft. Stir in the kale and garlic and cook over medium. Kale will wilt slightly but you don’t need to overcook. If the pan seems dry, add about ¼ cup of warm water. Stir in the fennel and let it heat through. Serve as a side dish or you could mound it over brown rice – yum. Drizzle with walnut oil to finish the flavor. A sprinkling of Fleur de Sel would also be nice! I love the “cooked” flavor of toasted walnuts. Healthy and beautiful to eat! In a small sauté pan, heat the oil to medium heat and add the mushrooms. Cook until soft. 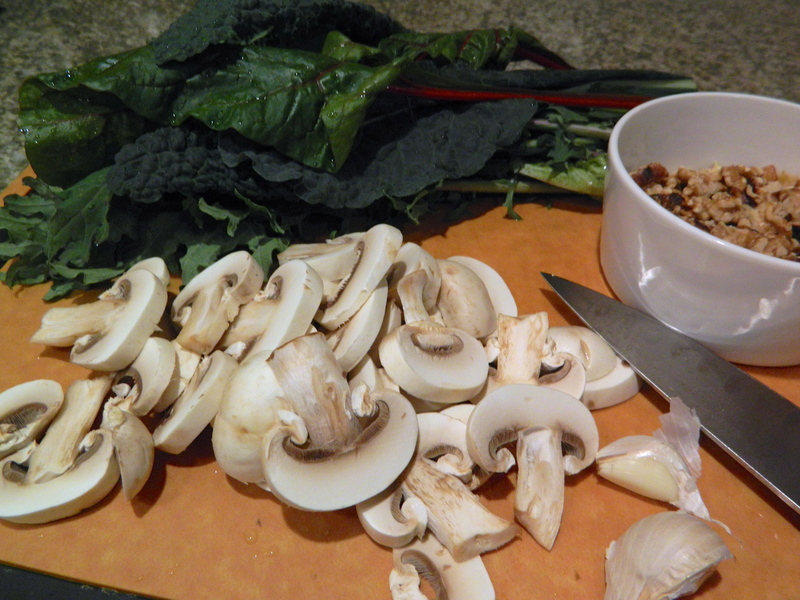 Place mushrooms in a small bowl to use later. 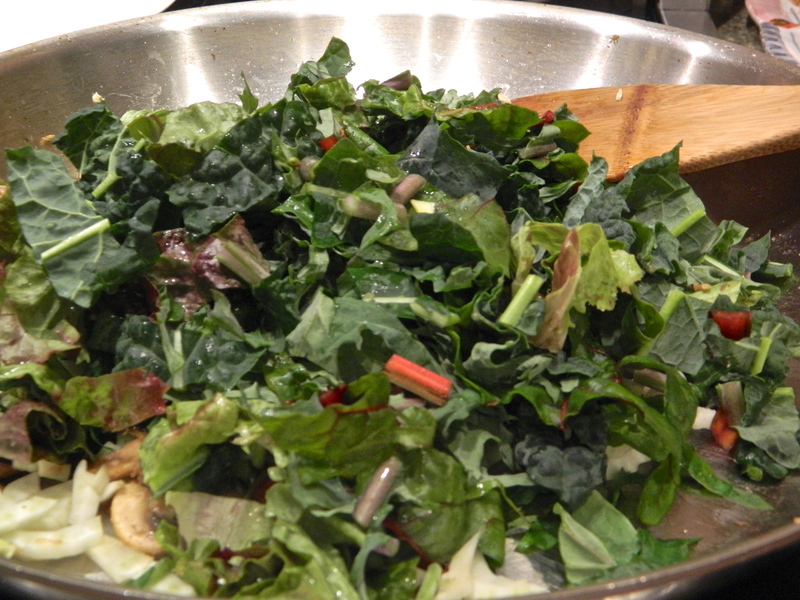 Add kale to the pan and sauté gently just until wilting. Remove and place in separate bowl. Add some butter to the pan, heat to medium high and when hot, pour in the egg. Rotate the pan, lifting the cooked parts of the eggs to let the uncooked portion run underneath and cook. Put a lid on the pan for 2 minutes to finish cooking. 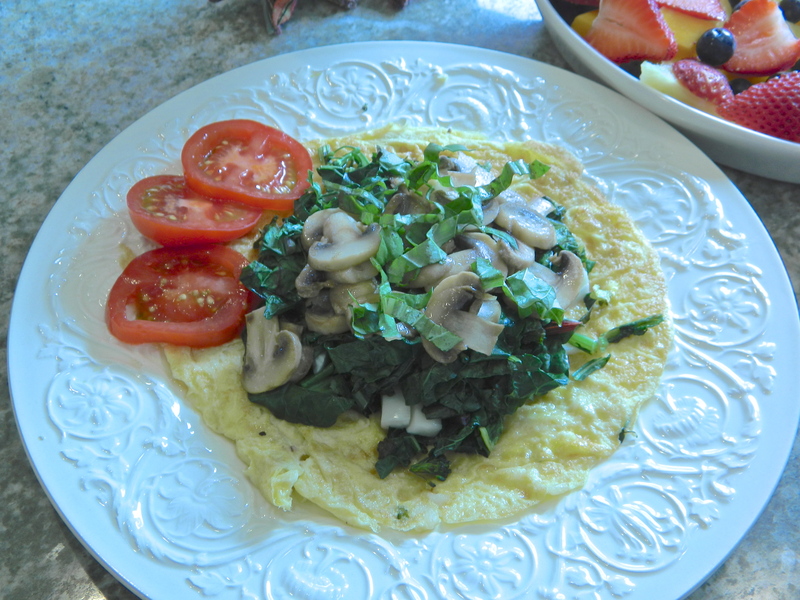 Unmold the omelet onto a plate. Sprinkle with cheese if you like. Pile the kale in the middle, sprinkle the basil on top. Voila! This is really tasty. Be creative! Add Herbs de Provence to the eggs. Add onions or shallots or green onions. The world is your oyster. My hope is that you will be inspired to plant, even the tiniest garden or even just a few seeds and see how they influence your life. 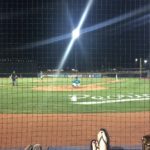 Planting seeds of goodness – isn’t that what it’s all about? 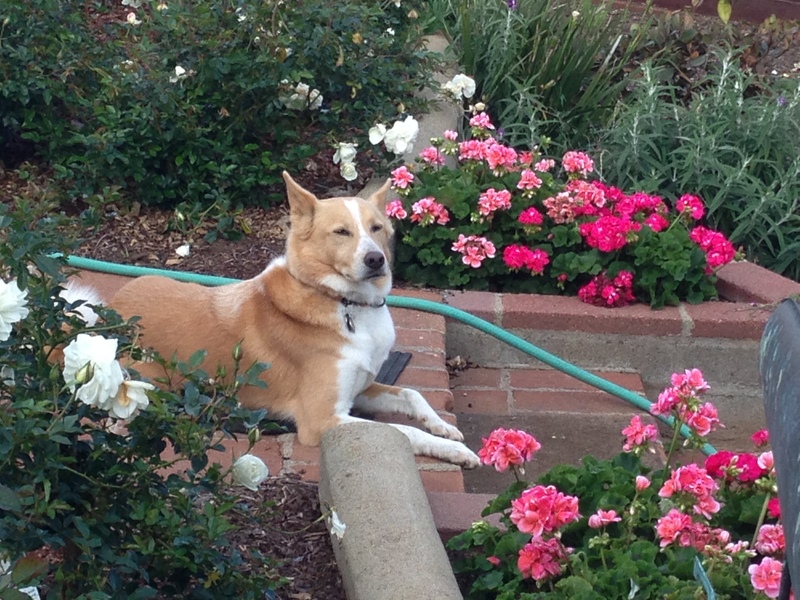 Sparky having a zen moment in our garden.